The Hill’s Prescription Diet and Science Diet recall has been expanded to include additional UPC’s and additional Lot Codes/Date Codes on previously recalled UPC’s. All additional products and Lot Codes/Date Codes have been added to the Safe Pet Treats App. Click here for the complete product list and Hill’s press release for additional details. Update 03/21/2019: Click here for the FDA alert. 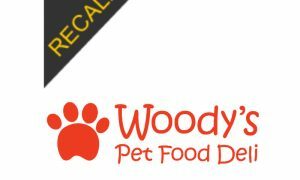 The Hill’s Prescription Diet and Science Diet recall is for select canned dog food products due to potentially elevated levels of Vitamin D. This is a voluntary recall by Hill’s Pet Nutrition. Vitamin D, when consumed at very high levels, can lead to serious health issues in dogs including renal dysfunction. 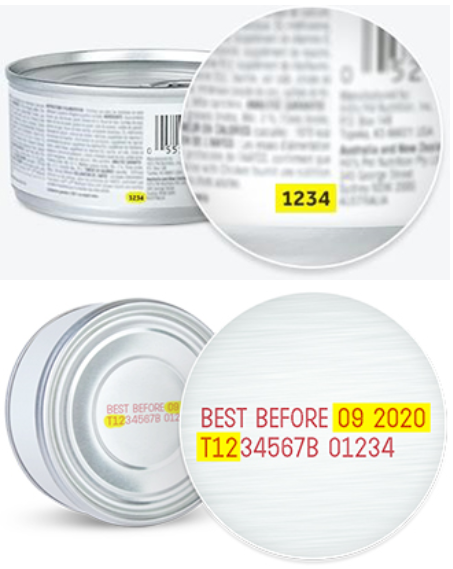 See below for additional details and the list of products included in this recall. 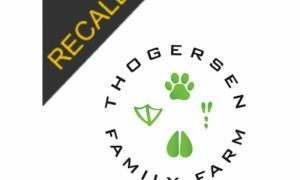 This recall has been added to the Safe Pet Treats app. Available on iTunes and Google Play. Click here for the FDA website. Safe Pet Treats is dedicated to protecting pets from recalled pet food products and bad ingredients. Our mobile app will scan pet food barcodes and alert you if it's not safe. 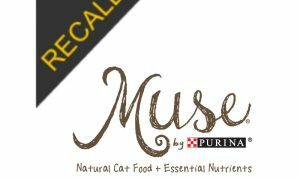 Subscribe to get the latest Pet Food recall alerts and mobile app updates. 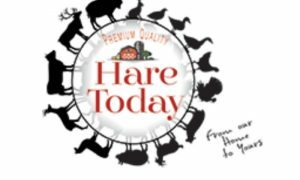 What is the Safe Pet Treats Mobile App?